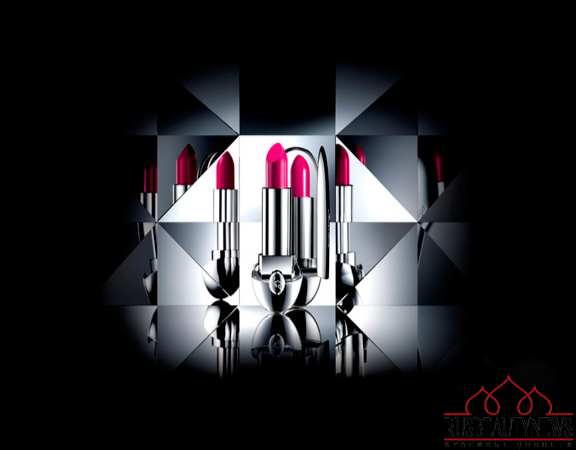 Guerlain launches for summer five new shades of Rouge G de Guerlain and also two new limited edition super-car shades inspired by the most powerful and sporty cars. 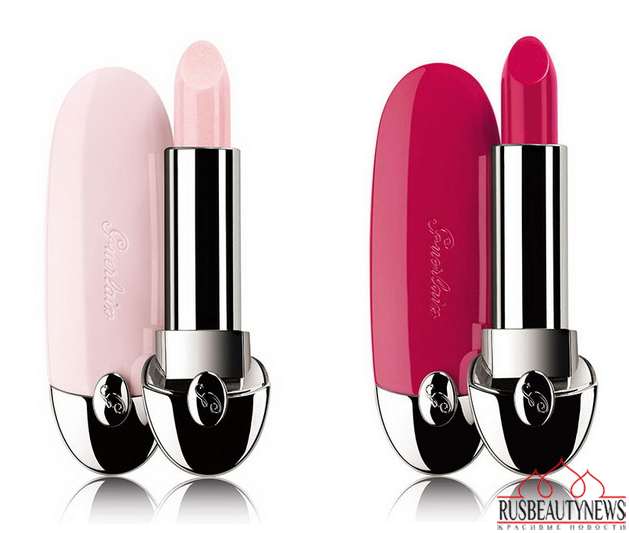 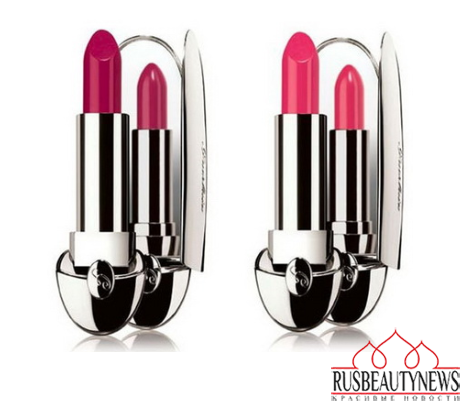 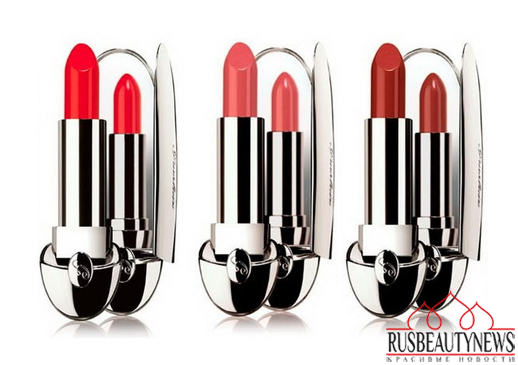 Rouge G de Guerlain in Mercedes – Benz and Lamborghini have a special packaging in shades matching the lipsticks. Behind this magical creation is an astounding formula: the unique combination of ruby powder for spectacular radiance, hyaluronic acid spheres for perfectly smoothed lips and wild mango butter for lasting hydration. Lips are intensely coloured, perfectly smoothed, moisturised and plumped up. Для наступающего летнего сезона Guerlain выпускает несколько новых оттенков помады Rouge G.
Формула новых помад будет насыщена гиалуроновой кислотой, маслом манго и рубиновой пудрой. 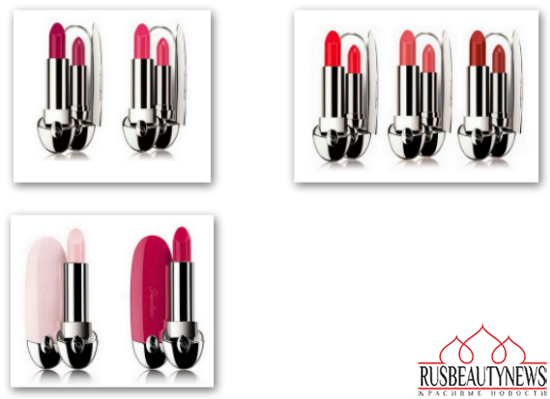 Будет представлено 7 оттенков (2 из них лимитированные и посвящены спортивным супер-карам Mercedes-Benz и Lamborghini).